Our President has been known to be prone to hyperbole. Could his latest statement on a possible trade deal with China be related to his casual boasting, or is he being accurate when he says that we may be on the cusp of the biggest trade deal ever made? Trade is coming along well. We’re having a big meeting this afternoon. I think you’ll be at it for a little while. The vice premier is here. Lots of top people from China, they very much want to make a deal. We’ll see what happens. It’s got to be a great deal. We have been losing many years four, five, 600 billion dollars a year. We’re losing 200 routinely to China. We can’t do that, we gotta turn it around. It’s going to be a great deal. If it’s not a great deal, we’re not doing it. It’s going well. Top officials are here. We’re very well along on the deal. It’s a very complex deal. one of the biggest deals ever made, maybe the biggest deal ever made. It will be a great deal for our farmers. Technology, intellectual property theft. Everything is covered. There’s not a thing that’s not covered. We could have made a quickie, but we’re in a very good position. Our economy is way up. China is not way up. And we’re either going to make a very good deal or we’re not going to make a deal. It looks like the deal is moving along nicely. 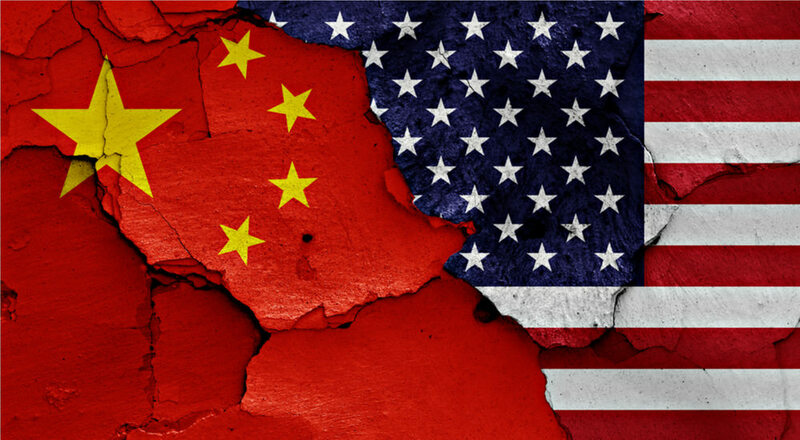 Whether hyperbole or not, a better trade position with China would behoove all Americans and our world. It would ease tensions in the East, stimulate even more economic growth, and help to raise countless people out of poverty. However, there are reasons for concern. The Chinese have never been honest, faithful actors in the realm of politics or trade. If there is a deal that they are willing to sign and abide by… that may be a warning sign in and of itself.